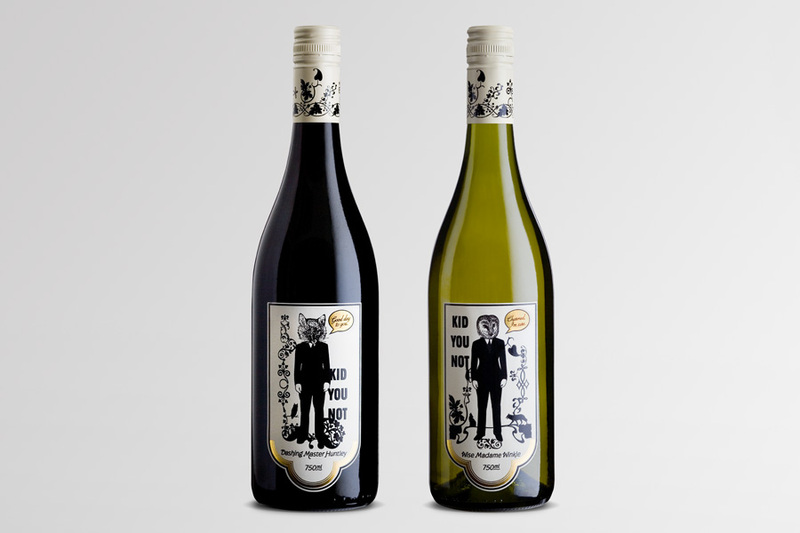 The next generation of the Brown Brothers family were looking to develop a new kind of wine brand. 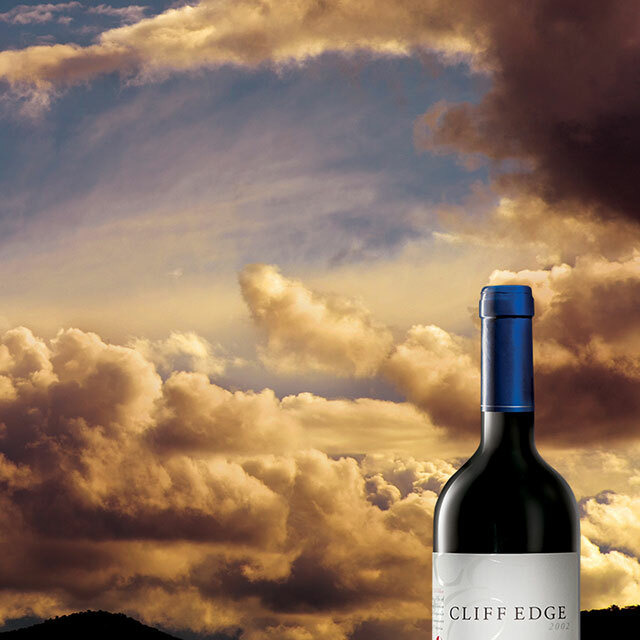 Making wines that appeal to curious taste buds and a wine brand to connect with a younger audience. 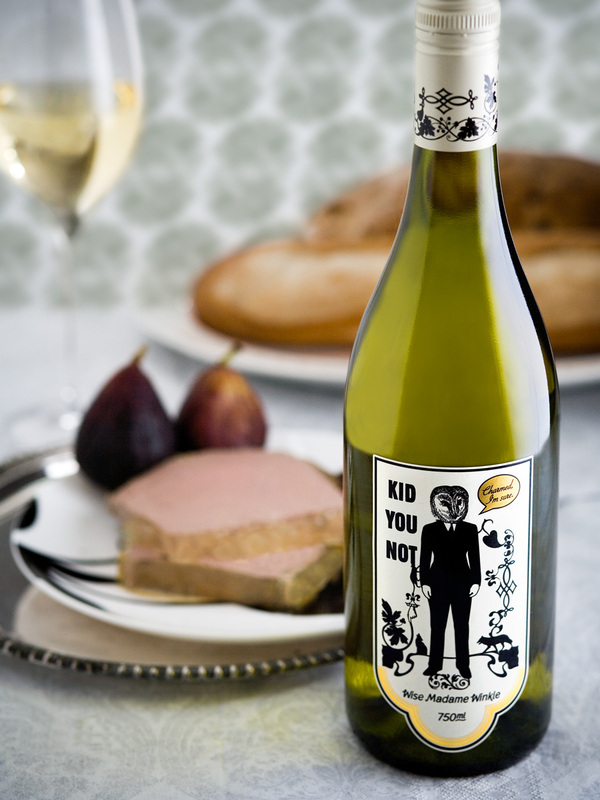 We created a wine brand called Kid You Not, designed to tell many of the collective stories from their childhood. To add a bit of theatre, they were told by Dashing Master Huntley (a suave fox) and Wise Madame Winkle (a charming owl).